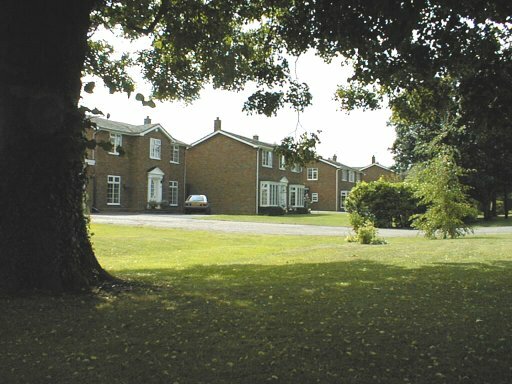 for the Blunham Village Web Site. 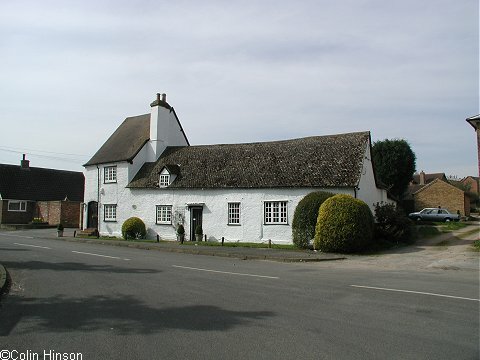 Village house photographs taken at the Millenium. 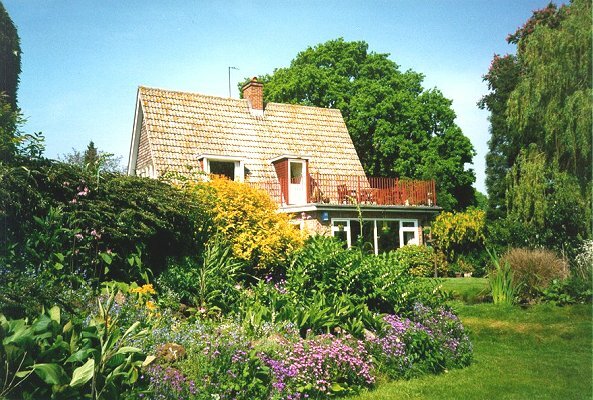 Welcome to our village and our web-site. 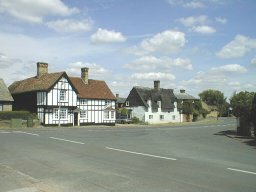 I hope you find something of interest to you on this site whether you live in Blunham, or have an interest in the village from afar. 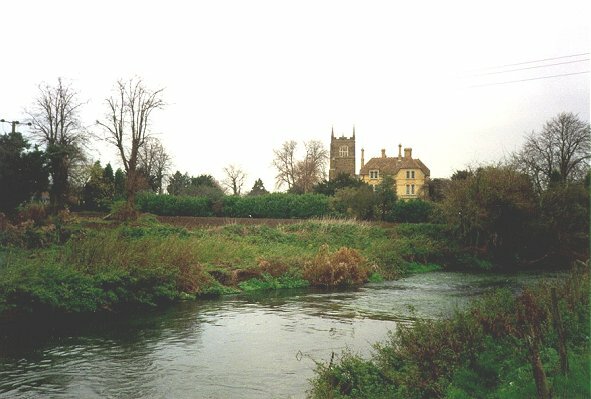 Blunham is a small village in Bedfordshire and is where my family and I live. 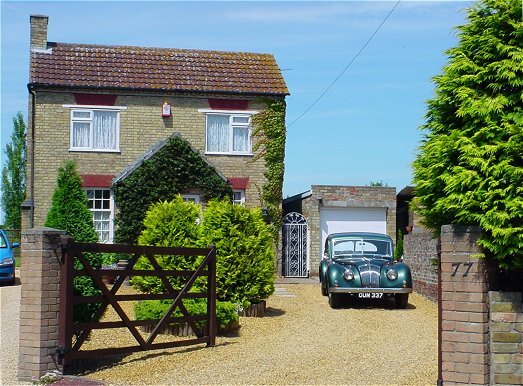 It is about 45 miles north of the centre of London and about 2 miles north of the town of Sandy (of RSPB fame). 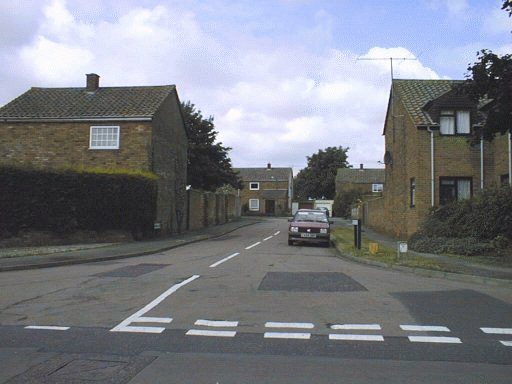 Blunham has about 400 houses of all sorts, some of which date from the 17th century. 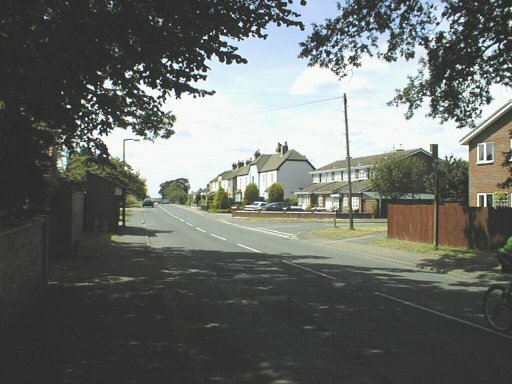 Below are links to a series of photographs of Blunham, starting at the two hump back bridges on Tempsford road leading from the Great North Road or A1 (the London-Edinburgh road), and then re-starting at the northern end (Grange Road), then working down the High Street, up The Hill to the southern end of the village on Barford Road. Unless otherwise stated, the photographs were taken by me or my family and you are welcome to use them for your own personal non-commercial use. 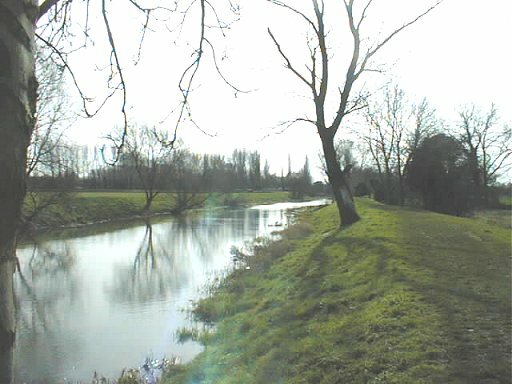 If you are thinking of using them for any other purpose, please see the conditions of use page. 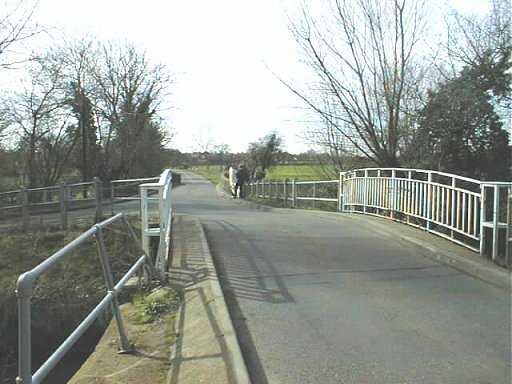 The two hump-back bridges over the River Ivel and the Mill stream. 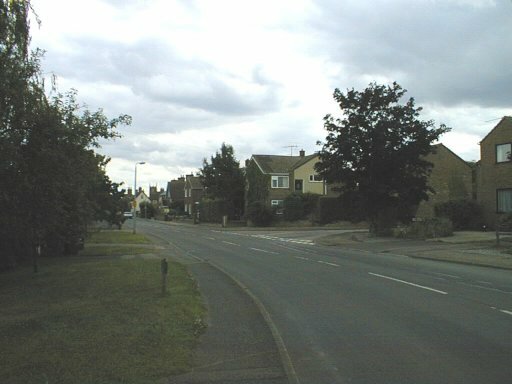 Approaching Blunham, looking at the end of the High street with Grange road to the right. 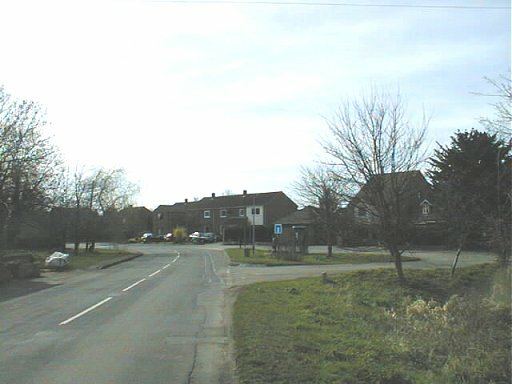 Entering Blunham with the High street to the left and Grange road to the right. 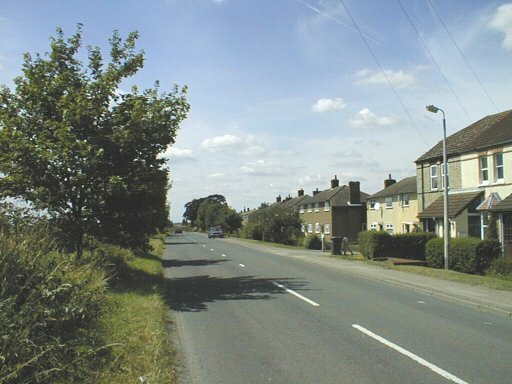 Halfway down Grange Road, looking north and looking south. 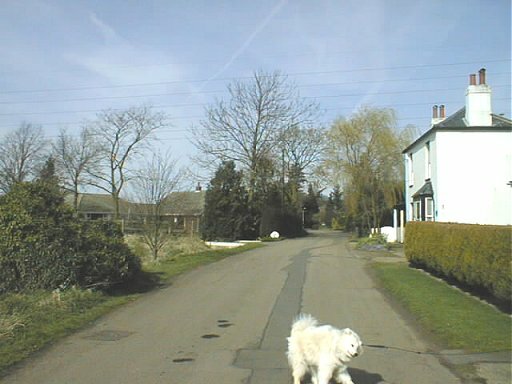 Looking south from Grange Road into the High Street with Red House Farm on the right, and from roughly the same place, looking north down Grange road (complete with our Samoyed). 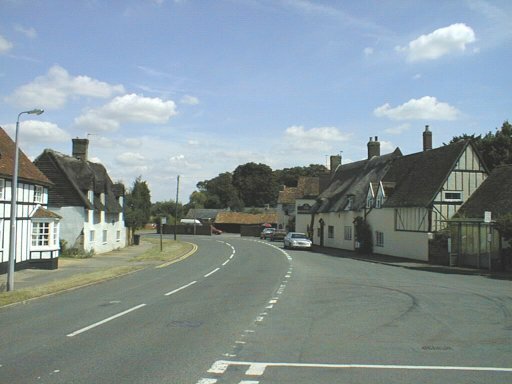 Looking south down the High Street from the northern end of the village with Pound Close on the right. 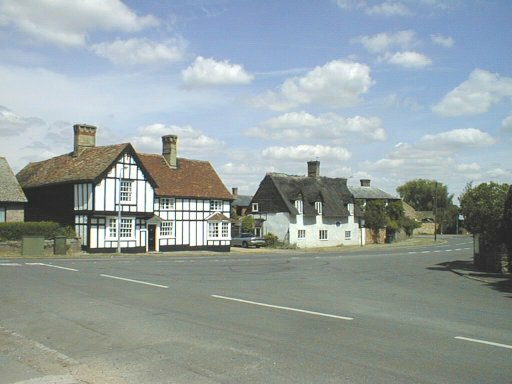 Pound close from the High Street, and further in to the Close. 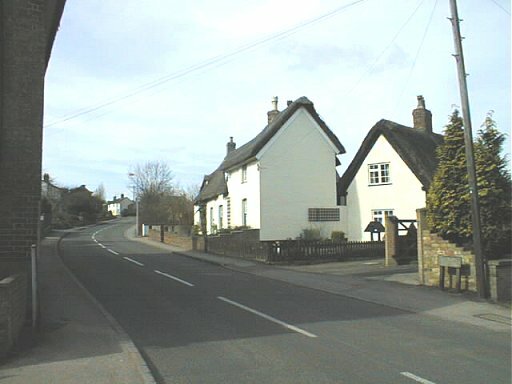 The "Georgian" houses on the left hand side of the High Street in the summer, and the same view in the spring when the daffodils are in bloom. 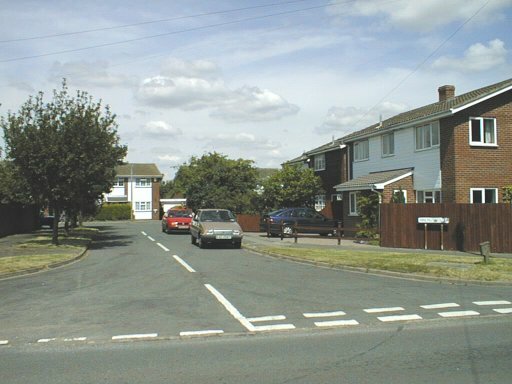 Looking into Brickhill Close from the High Street. 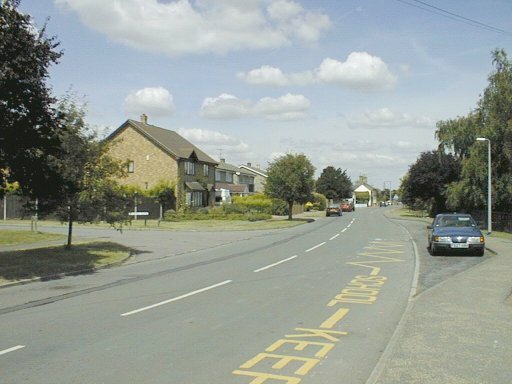 Looking north up the High Street from the School. 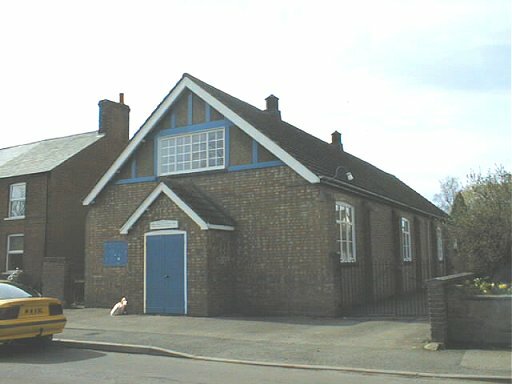 The village School showing a part of the older school building (the school has its own website). 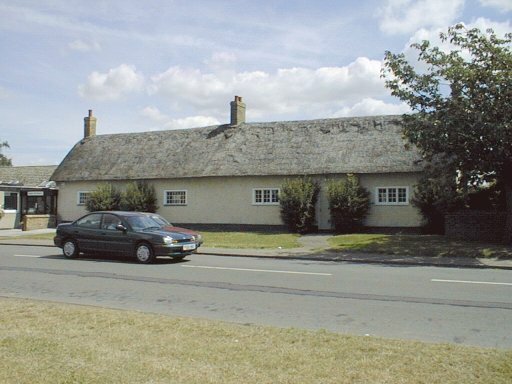 The thatched older part of the School. 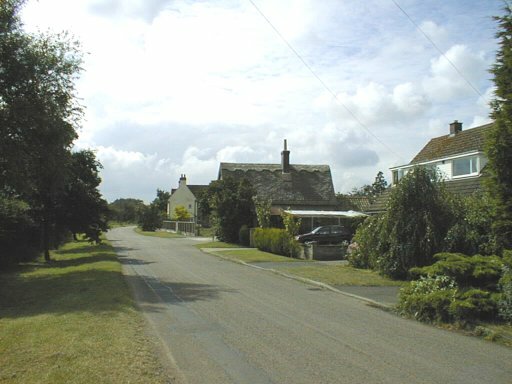 Looking south down the High Street, towards the two pubs (The Salutation (now a private house) and The Horseshoes) from the school, with the entrance to Wellsfield between them. 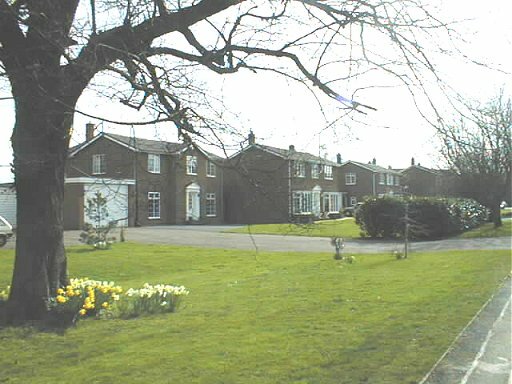 A composite photograph of the bungalows on Wellsfield. 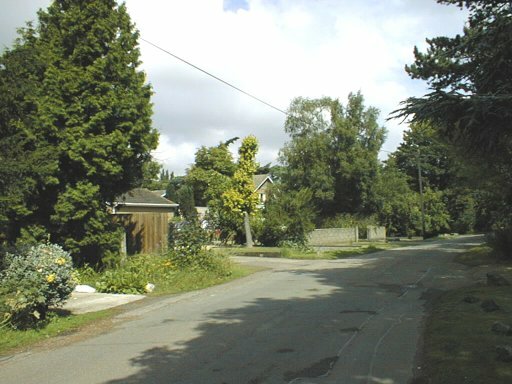 Looking towards The Horseshoes from The Hill, with Park lane on the right, and from the same location (but in spring), looking up The Hill. 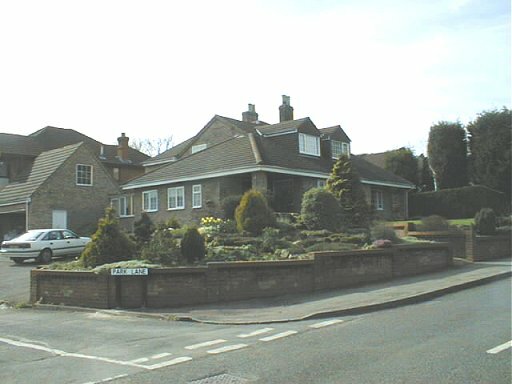 Another view looking further up The Hill. 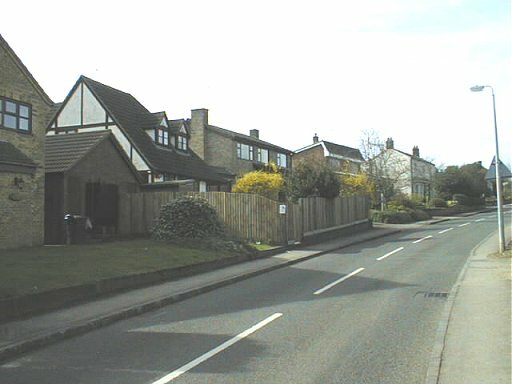 The half timbered and thatched houses at the bottom of The Hill, from Park Lane. 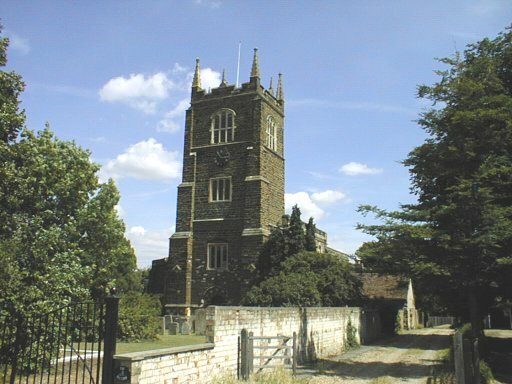 The Church, the Old Rectory the War Memorial, from Park Lane. 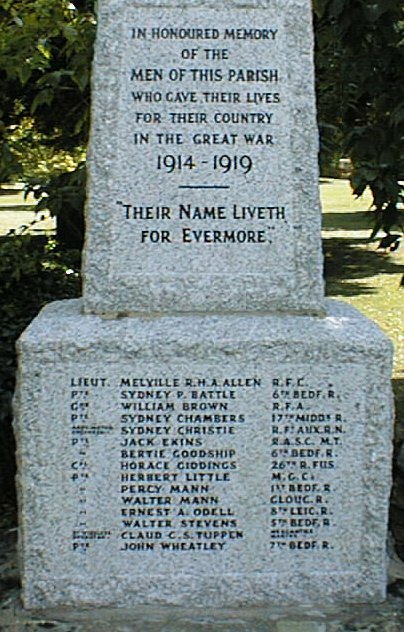 Another view of the War Memorial showing the names from WWII as well. 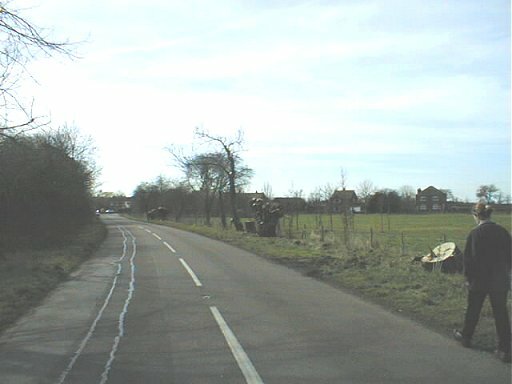 Looking into the other end of Park Lane from The Hill. 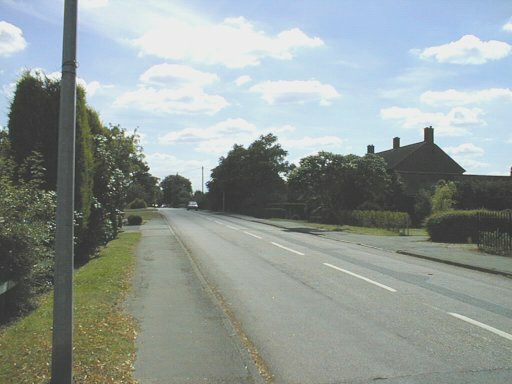 A view down Station Road from the top of The Hill. 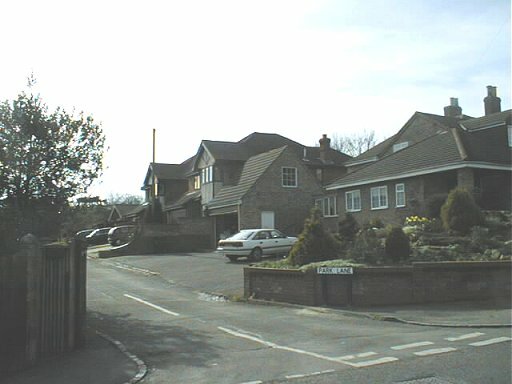 Barford Road taken from the top of The Hill, with Walnut Close on the right. 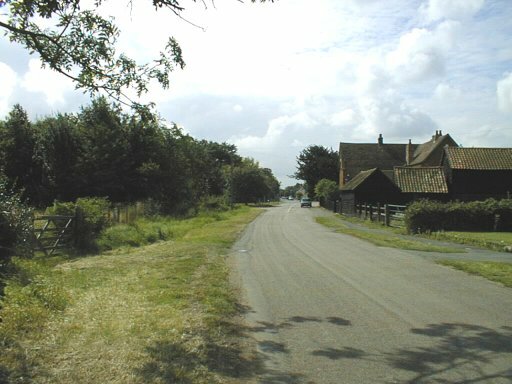 A further view of Barford road towards the end of the village. 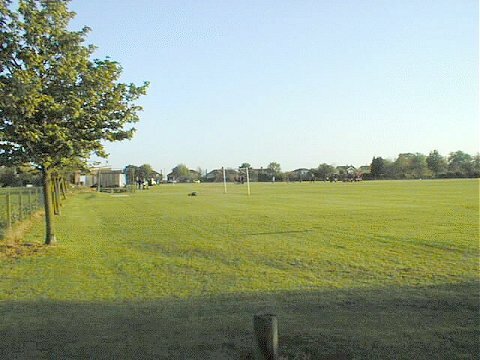 The Blunham Playing Fields Association have their own playing field with Cricket and Football pitches, and an area for small children with swings and climbing frames etc. 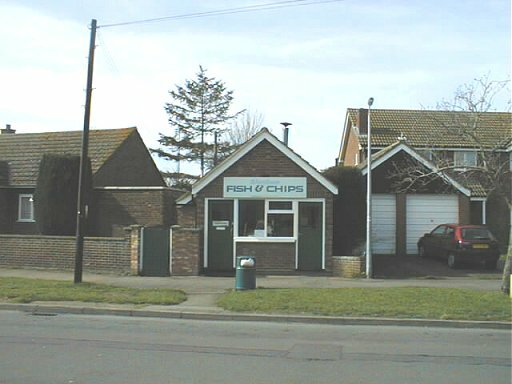 In the village we have various enterprises: The village store, the best Fish and Chip shop for miles around. 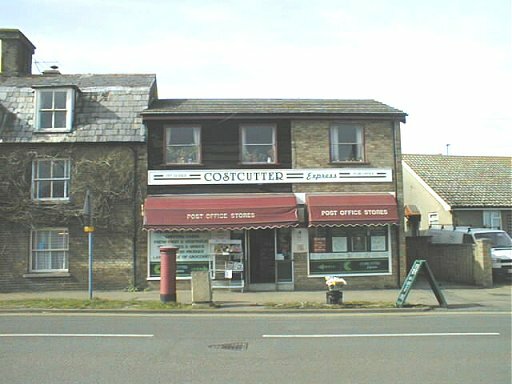 We had until relatively recently a Post Office and Butcher's shop, but these have now closed. 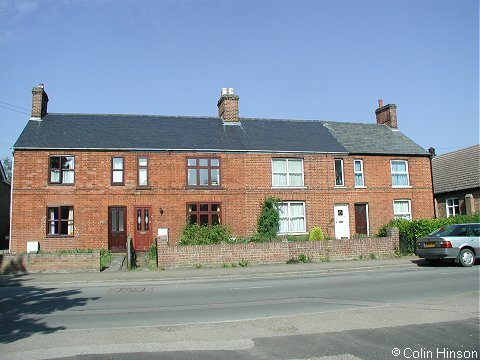 We also have a Village Hall, where the Teddybears' Mother and Toddler Playgroup meets twice a week, and other functions such as dances, jumble sales, etc. are held. 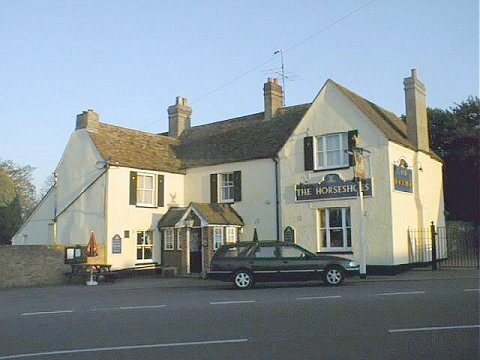 In the recent past, we used to have three pubs in the village, but the The White Horse and the Salutation are now private houses. 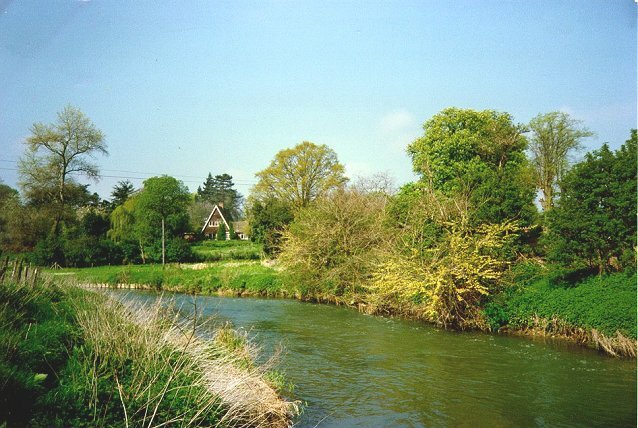 The nearest river to Blunham is the River Ivel which forms part of the "Kingfisher Way". 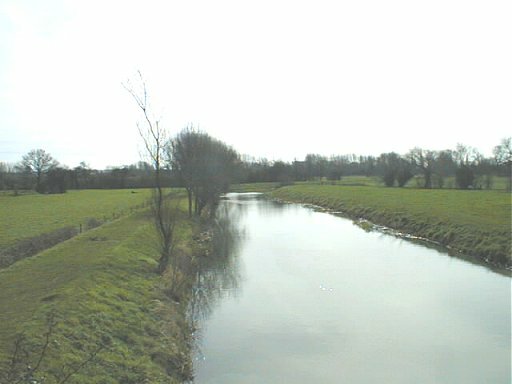 Looking along the Ivel towards the hump back bridges. 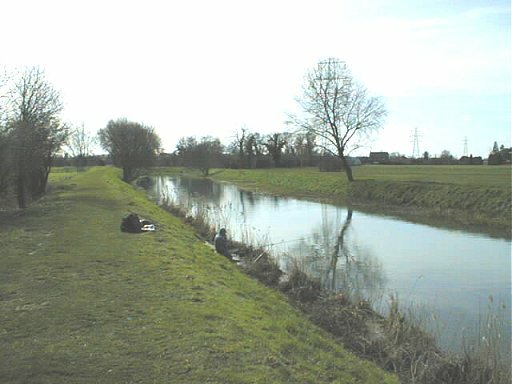 Fishing on the River Ivel. 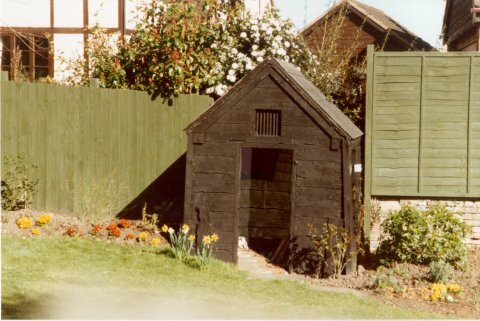 The old Village Lock-up, now being looked after as a garden shed. 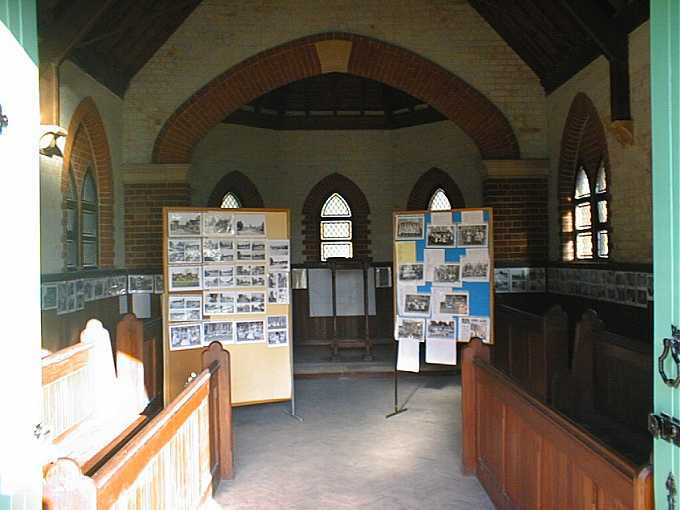 On a separate page you will find a selection of photographs showing the old Blunham from 80 to 100 years ago. 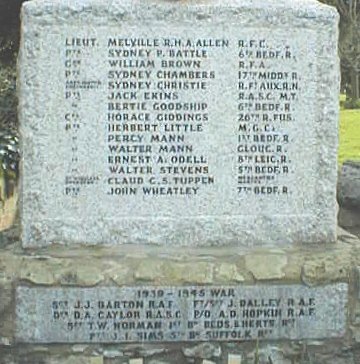 The old photos were supplied by various people, including Ionie Brennan (Australia), Charlie Harding, Joan Skelton and Frank Reed (all of Blunham). 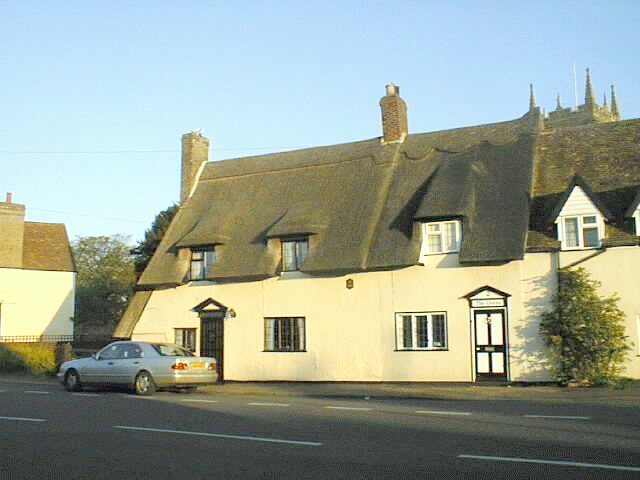 The Old Post Office, now a private house. 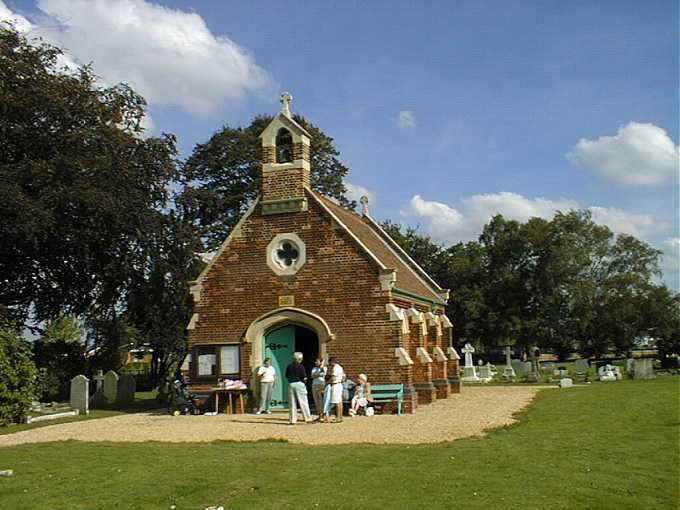 Battle Cottage for the Battle family in Australia. 77, The Hill (by special request). 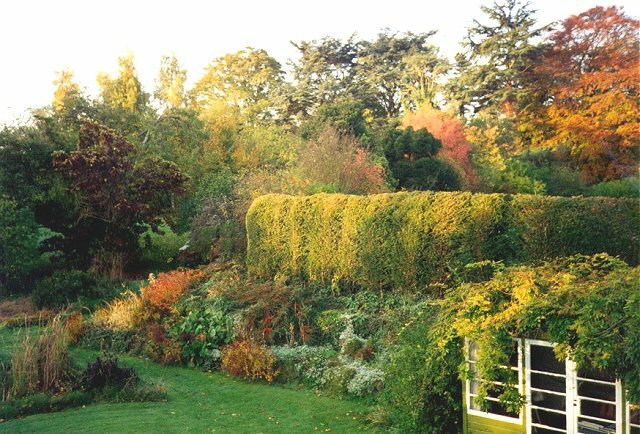 Fountains and its garden especially for Lorna in Israel. (by Tim Sharrock). 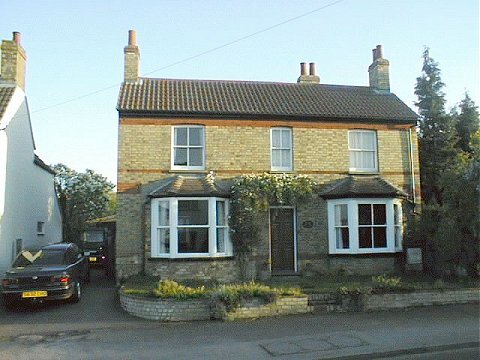 99-105 High Street for Steve and Sue. 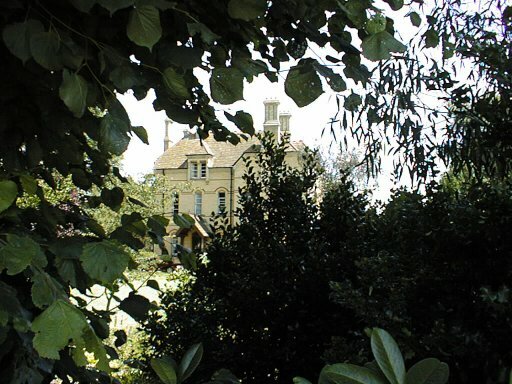 The Manor House, Park Lane. 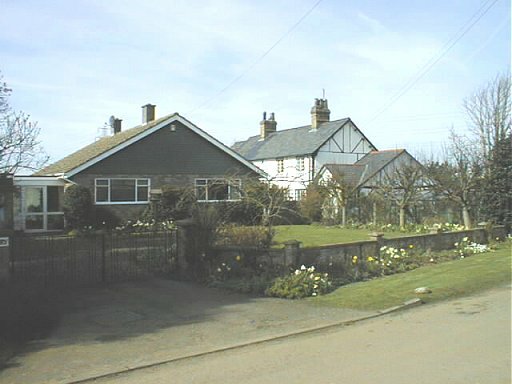 Photographs of the houses in the village taken at the Millenium. 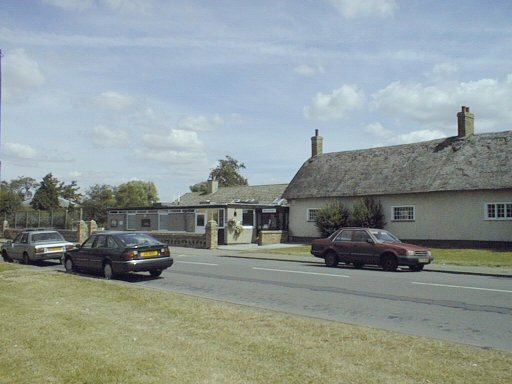 The late Ken Armstrong's photographs of some of the Blunham events of the past. 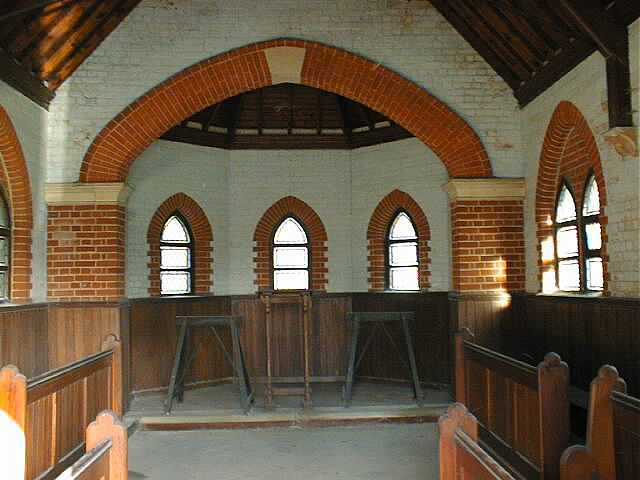 The inside of the Chapel before the clean-up, showing the coffin trestles and the lectern etc. 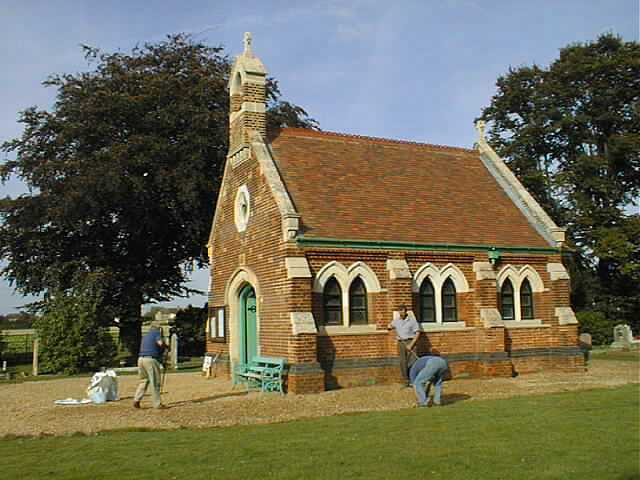 The workers (Parish councillors) clearing up before the doors open on the open day. 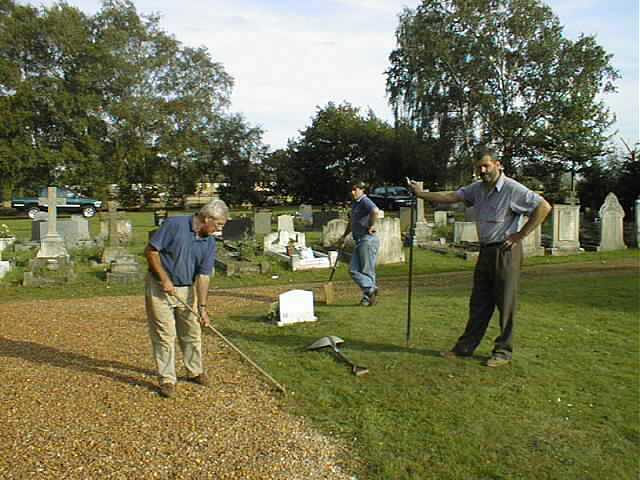 The Councillors supervising the Chairman. 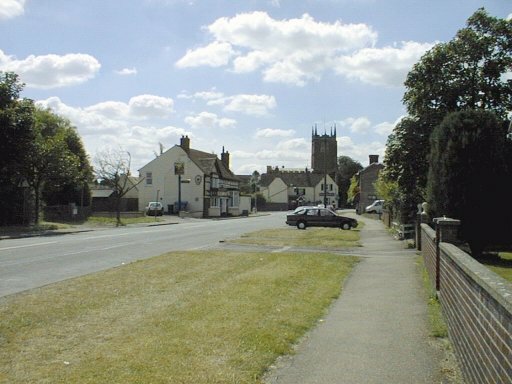 Doug Chambers has written some comments on the above photos, and some of his memories of Blunham from the point of view of WWII evacuee. 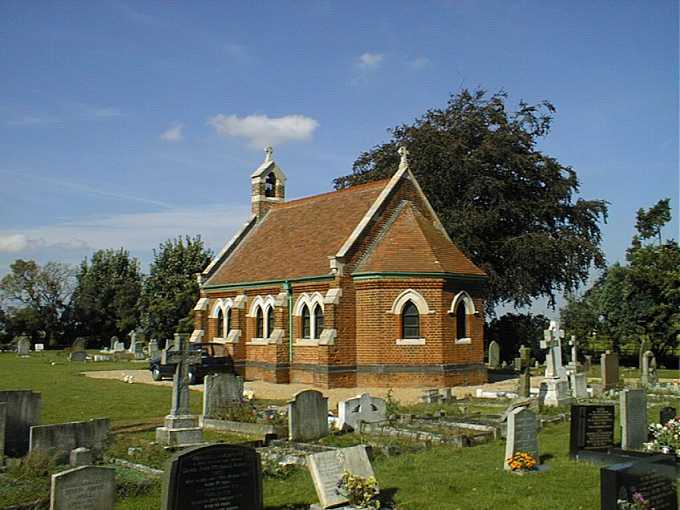 Jim Ellis has written an excellent article on his memories of Blunham in the 1920s and 1930s. 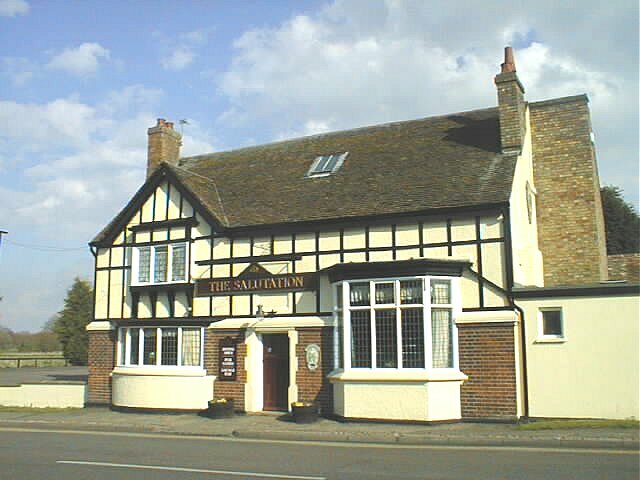 Bill Exley has written an article on Blunham Pubs (past and present) which he has kindly given permission for me to publish on this site. He also has an article about 50pence pieces. 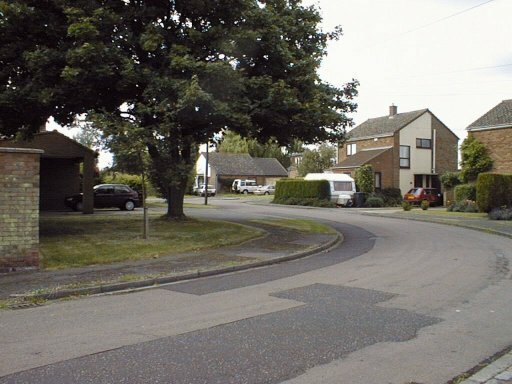 Don't forget that there is another web site dealing with Blunham and maintained by Steve Harris, which has some more photographs along with short histories relevant to the village and links to interactive maps showing where the village is. 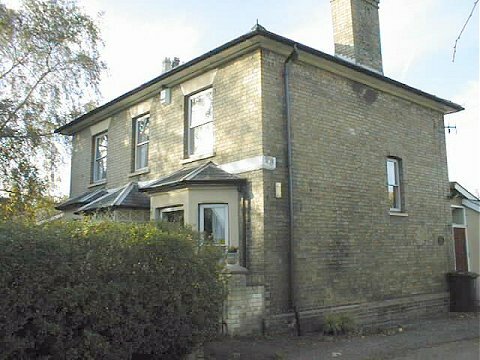 For the Genealogists or Historians there are also some pages on the Genuki site dealing with Blunham of the 19th century including names of some of the people. 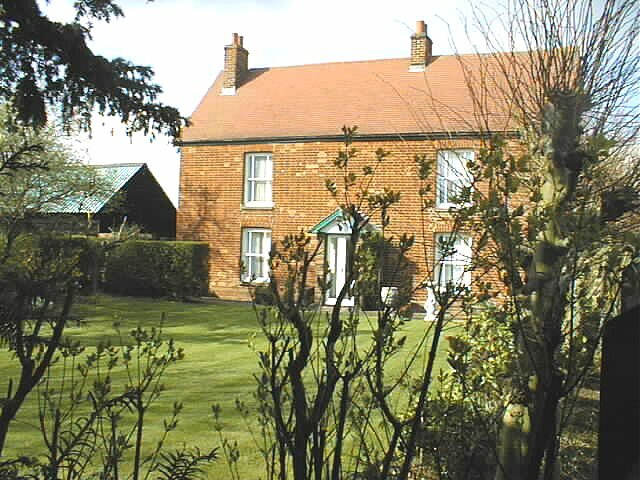 If you have an interest in the names Vincent, Gauge or Barker in the village then Carol Twite would love to hear from you. 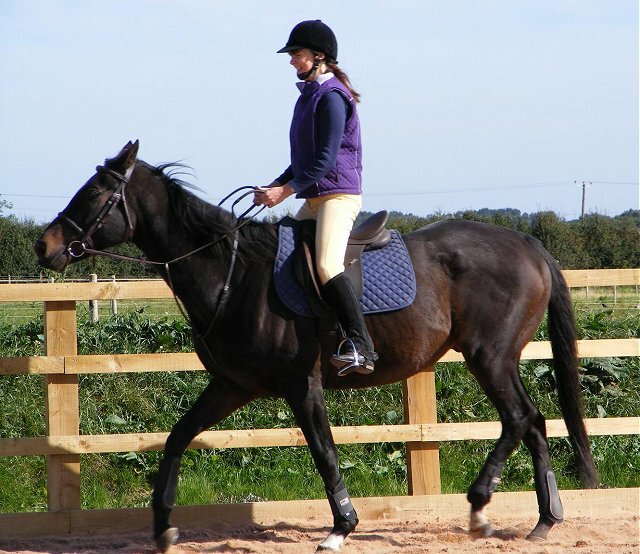 Please drop me a line through my email page and I will put you in contact with her. 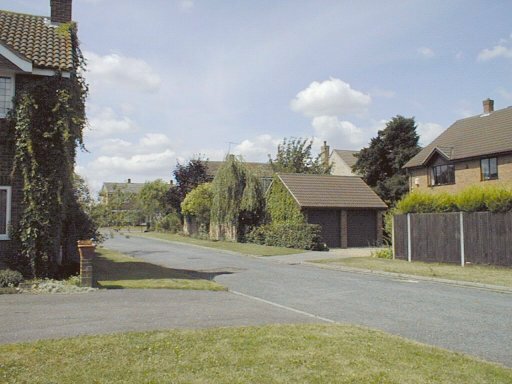 If you would like a specific house or view in and around Blunham placed on this site, please drop me a line (or knock on my door if you are in the village). 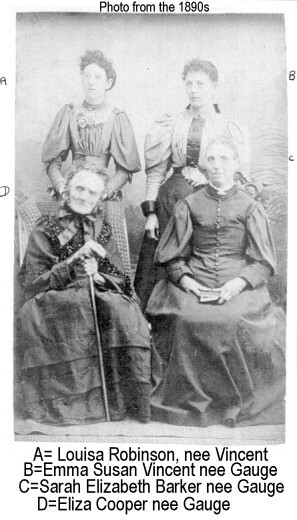 My wife Pauline and my two daughters Stella and Anne have assisted with some of the transcriptions. Pauline maintains the "Yorkshire recipes" pages, and the pages for the Blunham Teddybears Mothers and Toddlers Playgroup. 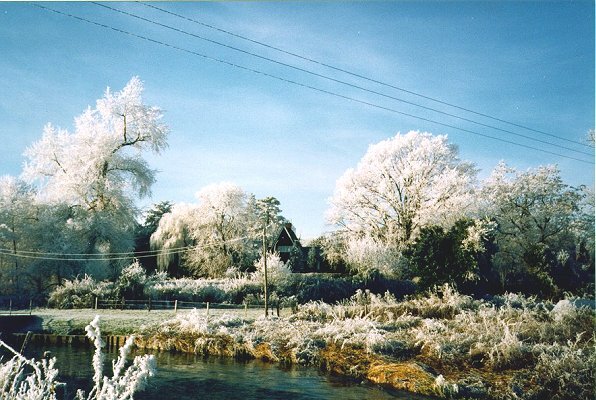 Page last updated 30th January 2018 by Colin Hinson.